Over two days, the fourth annual Box Office & Marketing Network (BOMNet) Conference will provide a unique opportunity for Queensland performing arts centre box office and marketing managers and staff to gather with industry colleagues and share ideas, policies and practises for the betterment of the arts sector as a whole and keep up-to-date with the latest ticketing, CRM and event trends and technologies on display by some of Australia’s leading vendors at the trade display. The event offers valuable networking and learning opportunities for delegates, vendors and industry, strenthening existing relationships and building new ones. 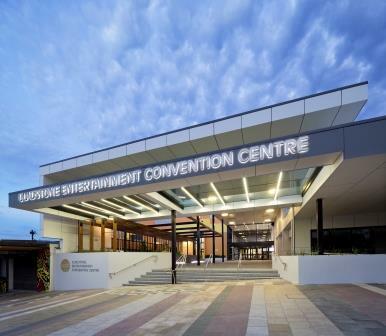 The BOMNet Conference aims to uphold the principles of best-practice sector development established over a decade through NARPACA’s Ticketing Professionals Conference – but on a smaller scale focusing on the needs of box office and marketing staff, predominantly from Stage Queensland member-venues, but also from venues across Australia. Industry peers are most welcome to attend. Click here for the 2018 Program. 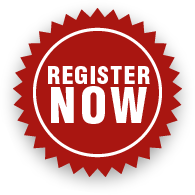 Registrations close Monday 19th February 2018. Non-members (industry colleagues) are welcome. Early-bird registrations close 2 February 2018.